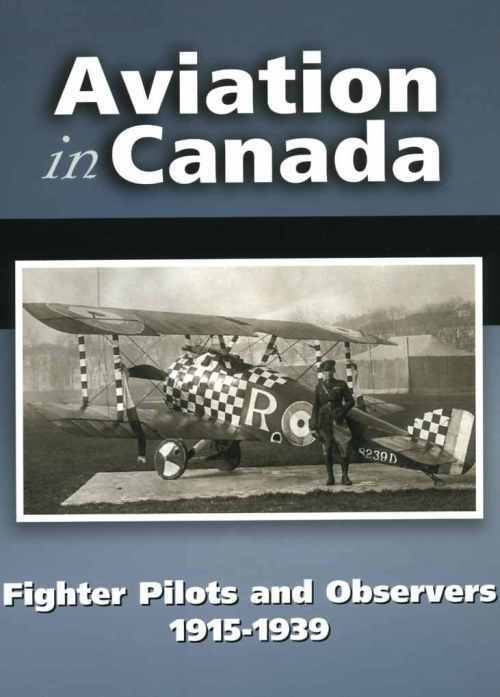 Published last October, Aviation in Canada: Fighter Pilots and Observers 1915-1939 by now “getting out there” and making a firm impression one reader at a time. Here’s a sampling of some of the notes I’ve received so far. Talk about encouraging, right! 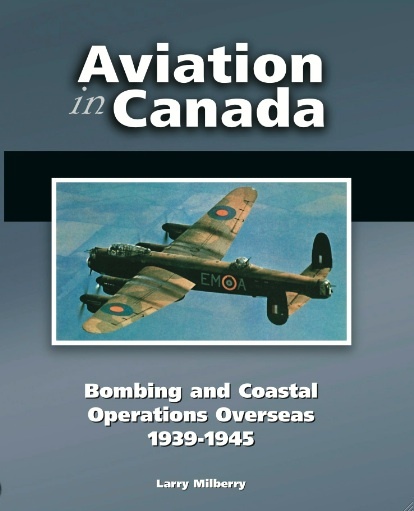 This book honours Canada’s First World War pioneers of aerial warfare and includes extremely rare photos of some of those young men who were the leaders in the country’s aviation development. 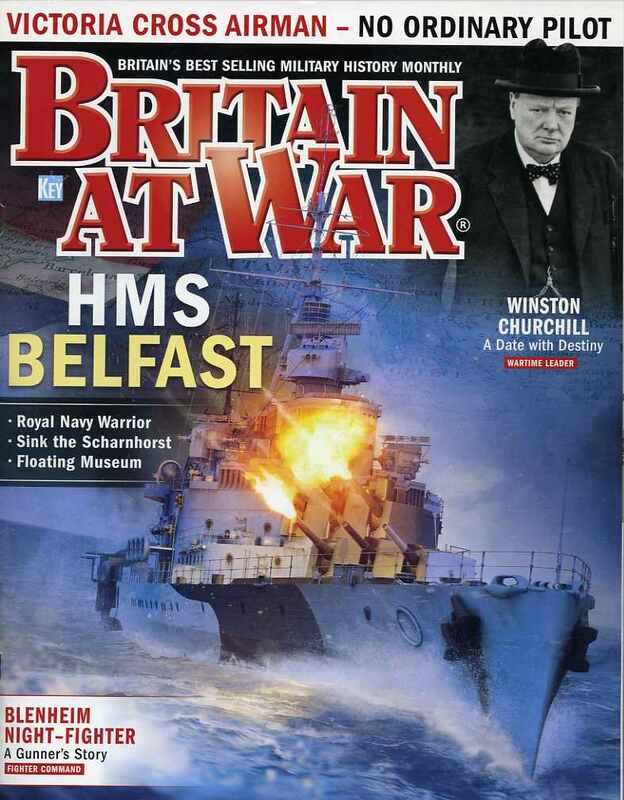 There is information on the more famous pilots, such as Victoria Cross winner Billy Bishop but equally covered are those who are no longer well known. 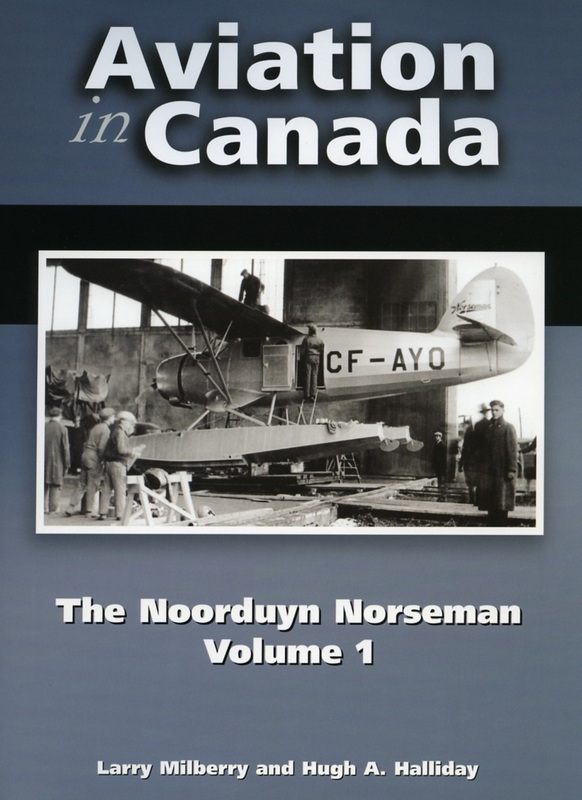 The book also covers the interwar years when, following Nov. 11, 1918, some Canadian airmen fought in the Russian civil war. 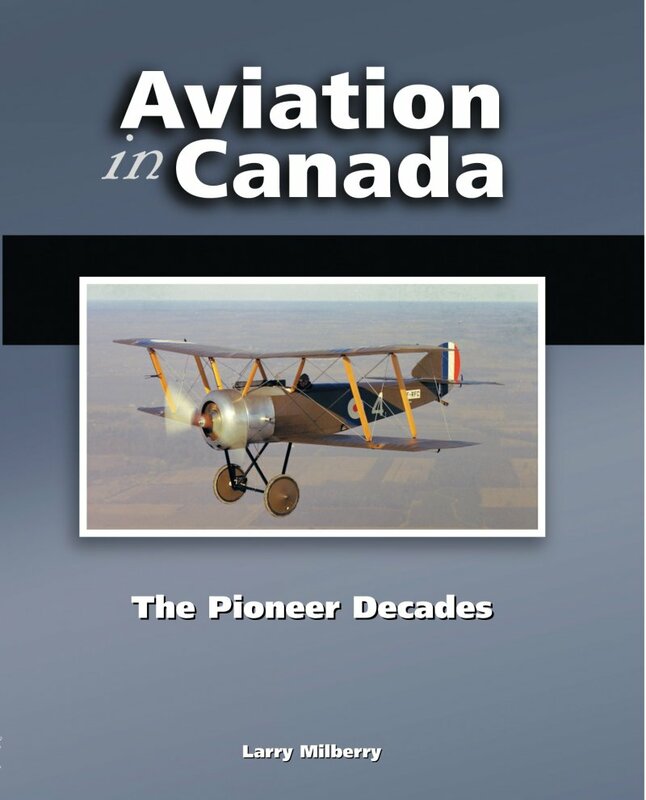 Some of these pilots went on to become Canada’s first bush pilots, helped establish the country’s aviation industry and of course aided in the development of the RCAF . This is another quality product from CANAV Books, with detailed information and an eye-appealing layout on high gloss paper. Bringing down a zeppelin that bombed England during the First World War was a pretty big deal. Sault Ste. Marie resident Basil Deacon Hobbs did just that in June 1917. The British native co-piloted a Curtiss flying boat that brought down the German raider when returning from a patrol over the English Channel. 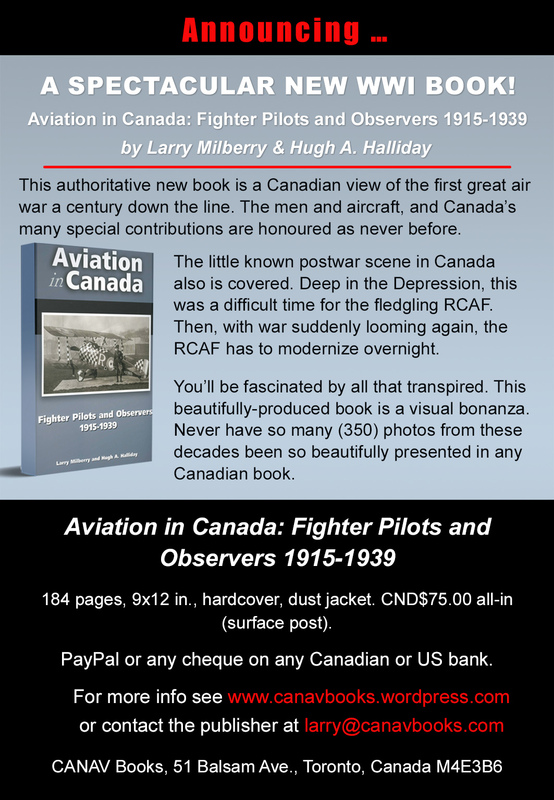 His accomplishment is detailed in Aviation in Canada: Fighter Pilots and Observers 1915-1939 by Larry Milberry and Hugh Halliday. The airships were a “terror weapon” which caused “an awful lot of death and destruction” in Great Britain. “The Brits considered themselves for thousands of years to be invulnerable,” said Milberry. Great Britain was “the safest place to be” until these “massive aerial weapons start showing up.” Zeppelin raids killed more than 550 and injured nearly 1,360. 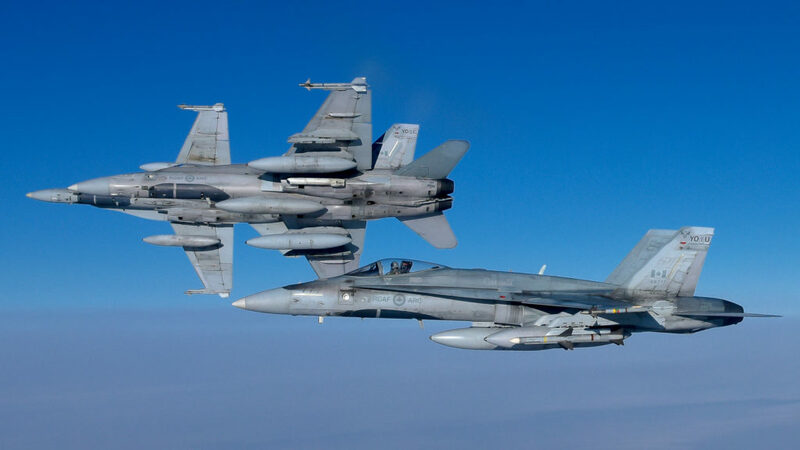 “For a couple of guys to go up in a flimsy old airplane and shoot down one of those things, they were national heroes,” Milberry told The Sault Star during a telephone interview from his home in Toronto. “(Hobbs) was an exceptional Canadian airman in the First World War.” And, probably like many other Canadian aviators [Milberry] and Halliday detail in their new work, the public profile of Hobbs a century after the First World War ended is non-existent. “(He) is well known among people like myself, but to the general public he’s long, long ago forgotten,” said Milberry, publisher of CANAV Books.The Curtiss aircraft Hobbs co-piloted carried a crew of four. A wingspan of nearly 93 feet provided “an immense amount of lift,” said Milberry. Flying boats would usually patrol before sunrise in the area of the Frisian Islands watching for zeppelins returning from night-time missions. “Most days nothing happened,” said Milberry of the patrols. It was “just the luck of the draw” Hobbs and his fellow crew spotted the zeppelin on that mid-June day. “Advancing his throttles, Hobbs soared from 500 to 2,000 feet, then dived for the tail of the unsuspecting ‘zepp’,” Milberry and Halliday write in their 184-page hardcover release. Two fellow aircrew members opened fire with the zeppelin “immediately falling in flames.” Hobbs, who trained at Wright Flying School in Dayton, Ohio and sailed for England in December 1915, is also credited for sinking two German U-boats while serving with Royal Naval Air Service. A 1987 inductee to Canada’s Aviation Hall of Fame, Hobbs’s other honours included a Distinguished Flying Cross, Distinguished Service Order and Officer, Order of the British Empire. “This man truly reached for the stars and through his flying achievements and ability in peace and war brought honour to the aviation fraternity of Canada,” the Hall of Fame says. “His tigerish spirit” made him stand out, says Milberry. That includes attacking a German submarine under fire. “He was not a shirker,” said Milberry. “He took his job seriously.” In 1920, Hobbs was part of the first trans-Canadian flight. The cross-country effort in a F-3 seaplane stopped in the Sault in October of that year, landing at Imperial Oil’s dock at the foot of Lucy Terrace. “The reception given the intrepid occupants of the plane was a hearty one,” The Sault Star reported at the time. “The large crowd pressed around the aviators admiringly, while cameras and moving picture machines clicked.” Hobbs, who came to the Sault in 1900 and lived in Korah township, died in 1965. A plaque honouring him was unveiled at St. Luke’s Cathedral in February 1973. Propaganda “on all sides” of the First World War suggested an atmosphere of chivalry in the skies above No Man’s Land. The reality was much more ruthless with pilots seeking advantage by attacking their foes from the rear and centring their fire on the cockpits. Getting out of the trenches was one draw for men to become pilots during the First World War. “Better to have the relatively comfortable life of the airman, while risking the airman’s shortened existence and the likelihood of a fiery death, than continue in the horrible trenches,” said Milberry. Aviation also offered the lure of a type of combat that was “something totally new and exciting.” “Patriotism was always a factor in drawing young men into the military,” said Milberry. Lack of experience meant most new pilots would die in the first four to six weeks of aerial combat. “You had to be lucky to live long enough to get the experience,” said Milberry. 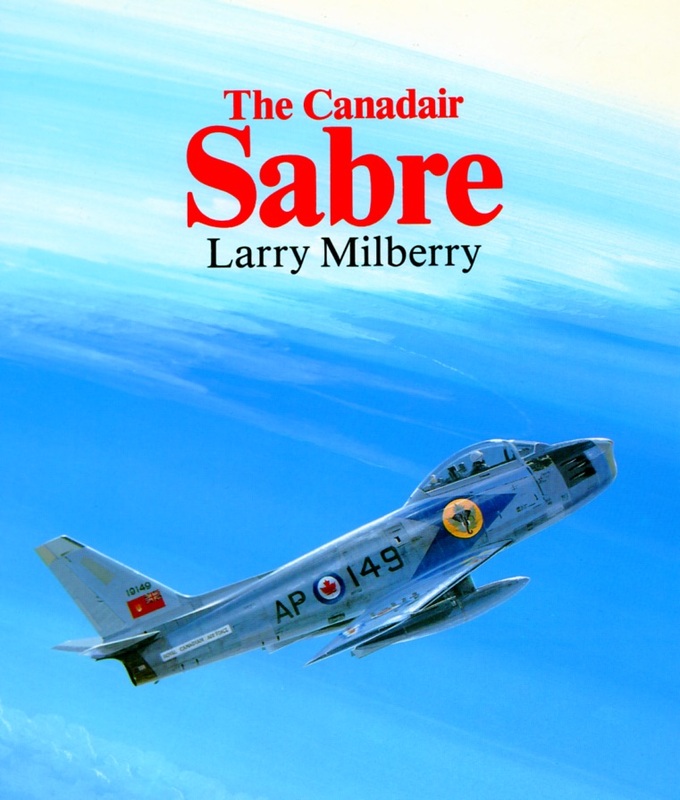 “Once a fellow was experienced, and he knew the rules of the game, he had a much better chance of surviving.” “A good half” of the Canadian pilots Milberry and Halliday document in their new book do not appear in any other contemporary books about the country’s military aviation history. Now’s time for younger Canadians to get to know them, says Milberry. “Let’s resurrect some of these great young men,” he said. Image : Delta News Hub On February 7, 2019, Delta took its brand new A220-100 to the skies for the very first time. The introduction of the new aircraft type to its fleet has, of course, now gains its own momentum for the U.S. airline. But the fact that precisely this deal − Delta’s A220s order − had previously sparked a trade war between North American plane makers Boeing and Bombardier, makes the event even more significant. Flight 744 took off from New York’s LaGuardia airport (LGA) in the early hours of the morning, marking the official debut of the state-of-the-art A220-100, Delta proudly announced on the day. The airline is not only the pleased owner of the aircraft, but also its biggest customer worldwide (based on Airbus orderbook as of December 31, 2018). It is also the first airline in the U.S. to take delivery of the A220, after it was rolled out of the painting hangar in Delta’s signature livery at the A220 final assembly line in Mirabel, Québec (Canada), the European plane maker announced in September 2018. Having recently shaken up and expanded its initial order, Delta is now expecting to eventually have 90 A220s of both available variants in its fleet. Now belonging to Airbus, the aircraft had a different manufacturer and name when the U.S. legacy carrier first ordered it in 2016. Delta placed a $5.6 billion (at list prices) order for 75 Bombardier SC100s around the same time it cancelled another aircraft order from Boeing, sparking a legal war and tariff battle between the two planemakers. Boeing accused the Canadian government of illegally subsidizing C Series program and launched a trade dispute against Bombardier in 2017 – pointing to Delta’s deal. Consequently, the U.S. government imposed 300% trade duties on C Series planes, but the decision was eventually overruled in 2018. The heart and soul of CANAV Books never changes — it’s our readers. 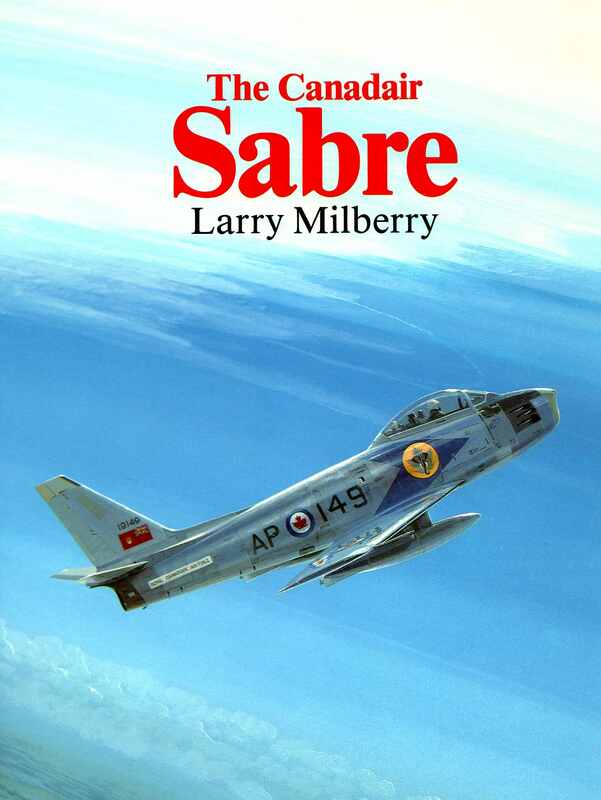 Quite a few names on our list go back to CANAV’s origins in 1981, when those sharp readers ordered our first book, The Avro CF- 100. These solid citizens are still behind our efforts after the better part of 40 years. Even if a title hasn’t quite been “up their ally”, these true supporters invariably order a copy just to show their loyalty. Imaginez-vous! Here are two good examples of reader interest from one recent day on the job here at CANAV — January 22, 2019. 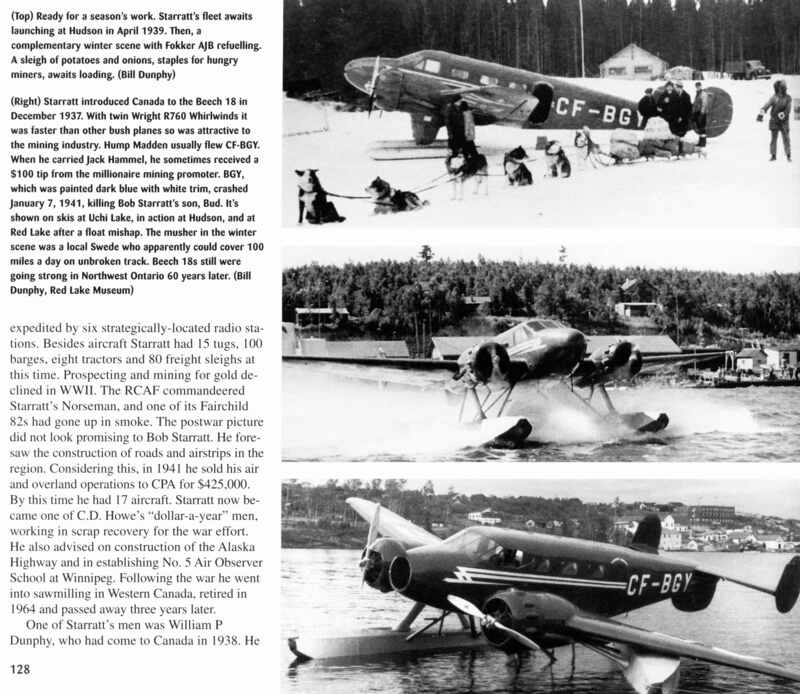 First, from Manitoba came an email from a long-term reader who, having started as a junior Norseman pilot, ages later retired as a captain off wide bodies. 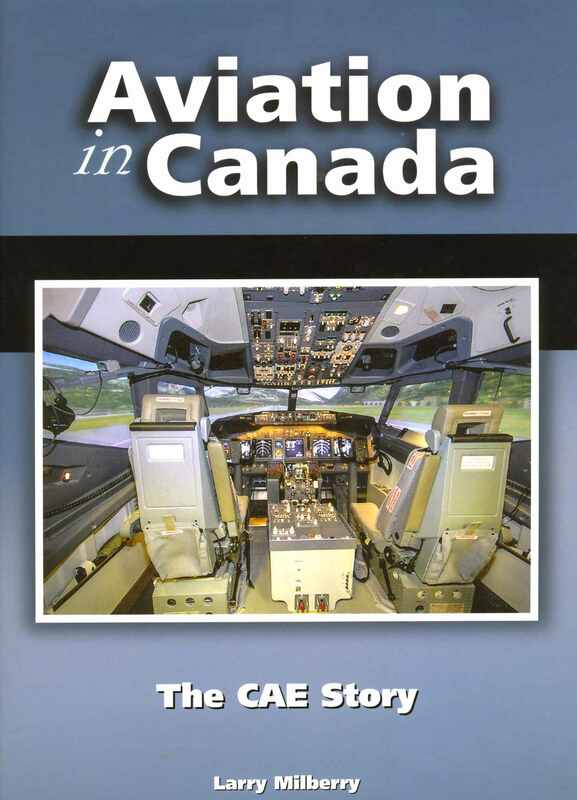 Summarizing his take on Aviation in Canada: The CAE Story, he concludes. “Finally finished working my way through the CAE book. What a great amount of material! I don’t know how you do it, just superb. The corporate coverage is a real eye opener as to how things are accomplished. Also, the details about the people involved are fascinating. Well done, for sure! 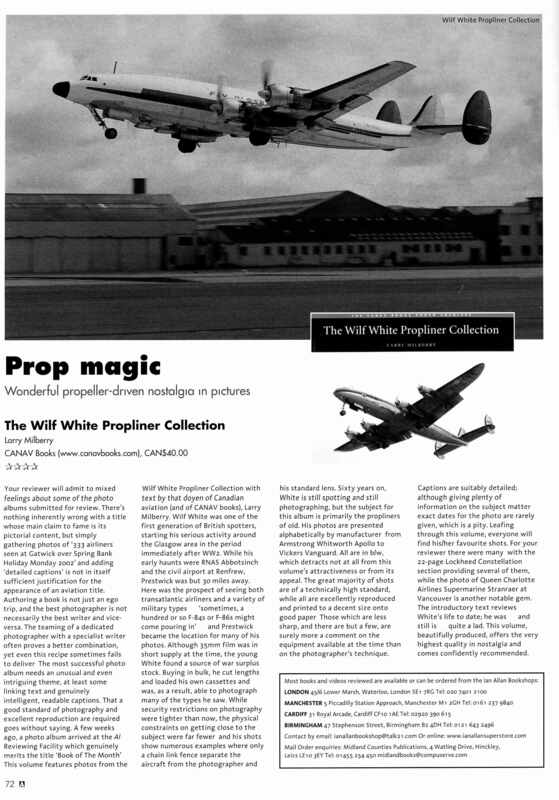 You mention on p.53 about the twin engine trainers. 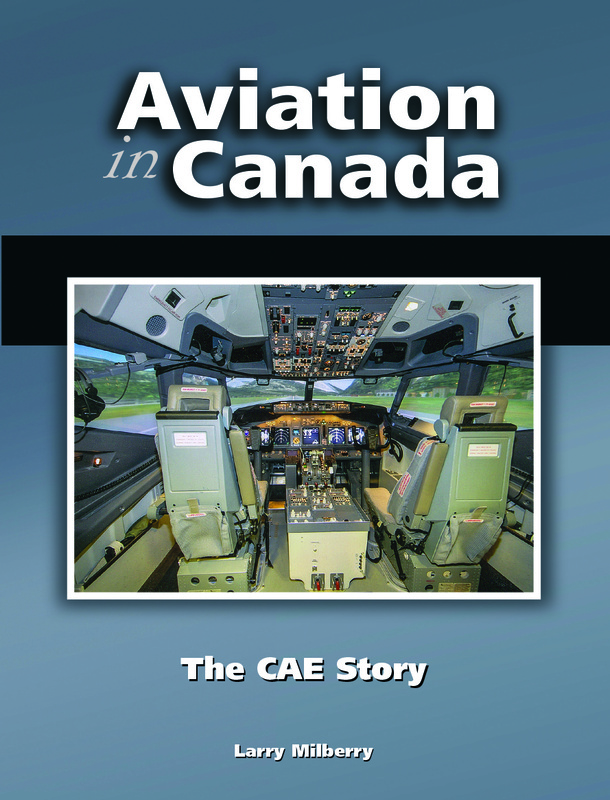 We have two of those in storage out here.” Little by little, our readers are discovering that The CAE Story is one of the more important and beautifully-produced CANAV titles. I hope you have yours by now. 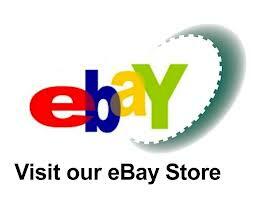 Otherwise, go to www.canavbooks.wordpress.com where you can order on-line. You’ll revel in this book, even if you have to be dragged to it screaming in protest. 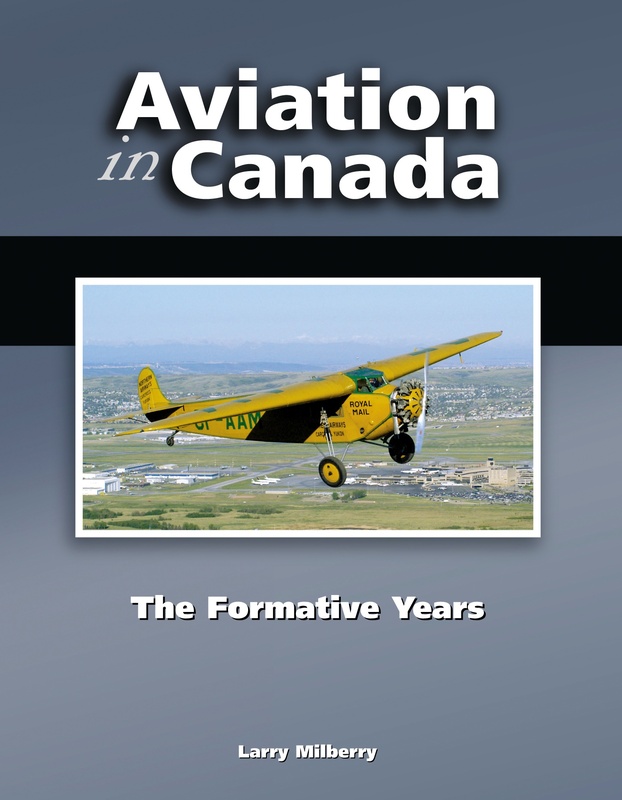 From Piper J-3 to DC-3 and 787 there’s a long list of great airplanes that have served Canada. If these go by general importance, near the top will be the Beechcraft Model 18. 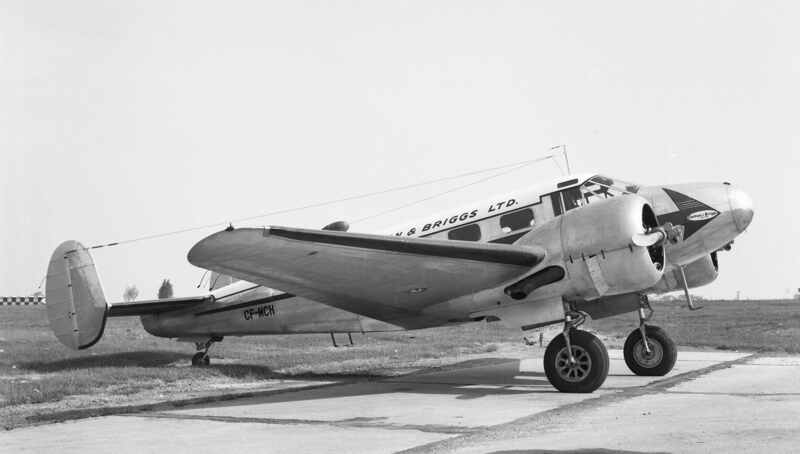 Commonly simply called “Beech 18”, “Beech” or (in the RCAF) “Expeditor”, the first of hundreds came to Canada in December 1937 for Starratt Airways of Hudson, a key transportation hub in northwest Ontario. Always forward-thinking, Starratt recognized the potential of Walter Beech’s new design (first flight at Wichita in January 1937). Registered CF-BGY, Starratt’s Beech 18 revolutionized bush flying. Below are three photos of this historic Canadian bushplane. 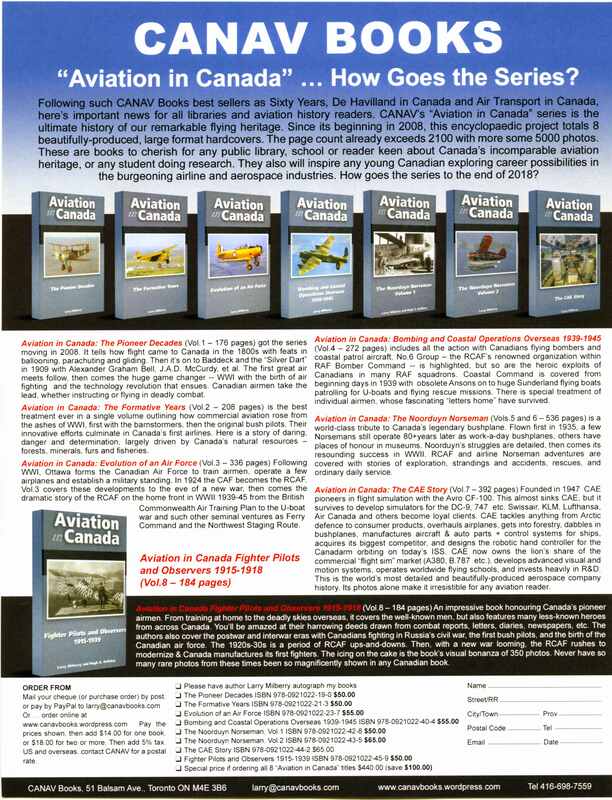 These pix are lifted from p.128 of Air Transport in Canada (no other Canadian book has so much Beech 18 history – “ATC” has more than 80 Beech 18 entries in its index). 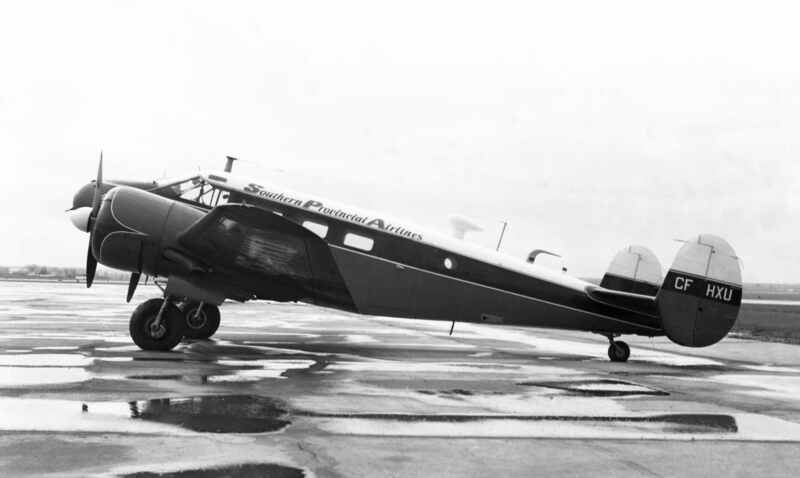 Other “Beeches” soon were in service across Canada with such operators as Canadian Airways, the Hudson’s Bay Co., John David Eaton, and Prairie Airways. 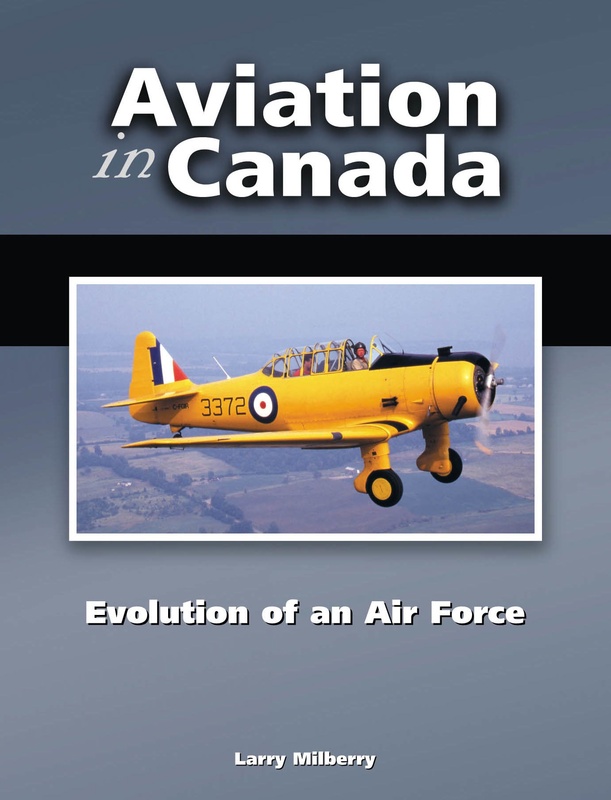 Then came WWII, when the Beech 18 became a prominent RCAF utility and training plane. About 150 were taken on RCAF strength in 1940-45. Also in today’s blog are two of my own early Beech 18 photos. Here’s a one that I took at Toronto’s old Malton Airport (today’s YYZ) over the winter of 1959-60. Beech D18S CF-HXU had been built in 1946 for Robinson Airlines of upstate New York. In 1955 it came to Canada for Canadian Aircraft Renters, which operated from Toronto Island Airport as Southern Provincial Airlines (the colour scheme was red, black and white). When “CAR” folded in 1960, CF-HXU migrated west for Saskatchewan Government Airways to do air ambulance and general duties into 1972. Then, it just disappeared, likely going for scrap. 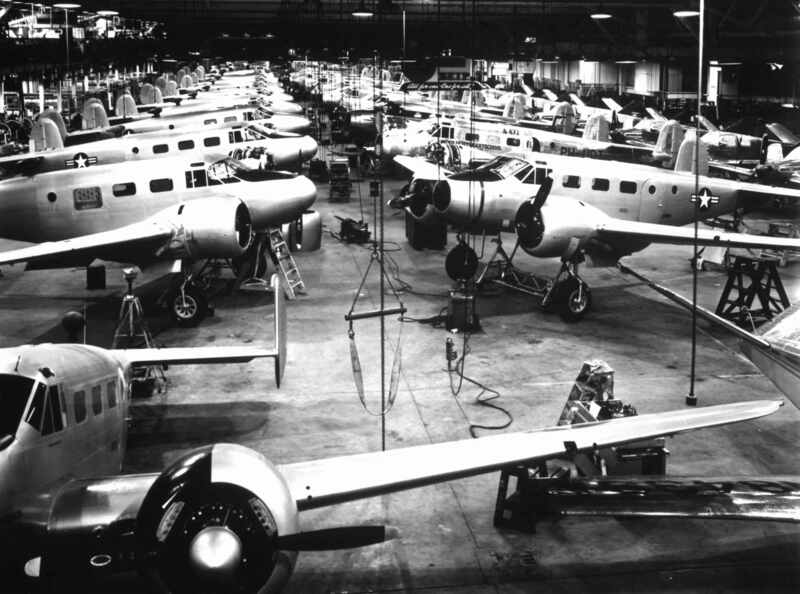 Check out the Beech 18’s beautiful lines. Powered by 450-hp P&amp;W R-985 engines, aviation couldn’t have had a finer light twin. Corporate aviation in Canada dates to post-WWI days, when war surplus airplanes such as the Curtiss HS-2L flying boat were adopted by forestry and mineral exploration companies. Since then, business (always keen to use aviation to its benefit) has kept informed about developments. Not surprisingly, when Walter Beech introduced its Model 18 in 1937, business took notice of the attractive and speedy new all-metal twin. Two of Canada’s original corporate Beech 18s flew with the T. Eaton Co. (Toronto) and the Hudson’s Bay Co. (Winnipeg). 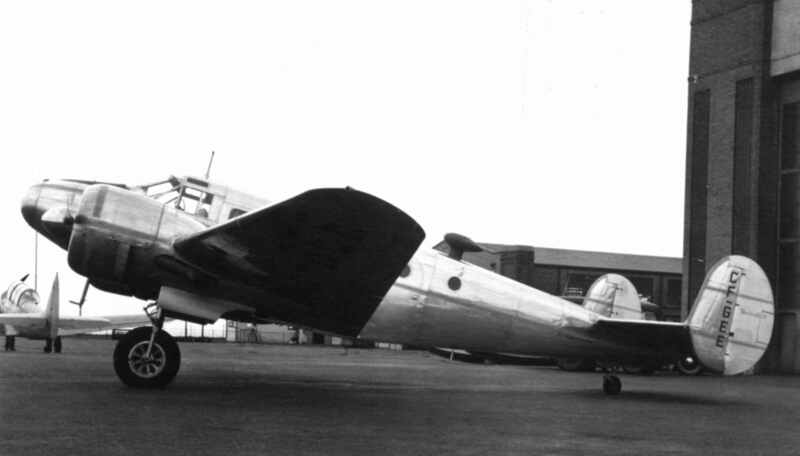 Subsequently, the Beech became one of Canada’s popular business planes. The first I noted during my airport visits back in high school days was at Dorval in July 1959 — CF-IZO owned by a Quebec real estate company. Others that we would spot back then at Malton were CF-AMY of Automotive Products (Montreal), CF-ANT of furnace manufacturer Anthes-Imperial (St. Catharines), CF-FEM of Federal Equipment (Toronto), CF-GJS of Alnor Construction (Oshawa), CF- HOP of Canadian Breweries (Toronto), CF-JNQ of Chelsea Holdings (Montreal), CF-KJX of J.M. Gardner Ltd. (Noranda) and CF-LPC of International Harvester (Hamilton). Happily, after more than 80 years, several Beech 18s remain airworthy in Canada, mostly as work-a-day floatplanes in the bush. Here is CF-MCH at Malton over the summer of 1959. Having begun with the US military in 1943, it was N6424C after the war, then became “MCH” in 1956 with Charlottetown- based Maritime Central Airlines. In 1960 it joined Curran and Briggs, a Toronto construction company that had gotten a big boost in WWII building RCAF airfields and working on the Alaska Highway. Postwar, the company had contracts from 401 Highway in Ontario to the Churchill Falls hydro project in Labrador. With work all over Canada, having a company plane made sense. However, once business receded, “MCH” was sold. Its eventual fate isn’t known, other than it disappeared from the civil aircraft register in July 1964. “MCH” looks spiffy here in its shiny aluminum finish with white top and forest green trim. Note the company logo on the nose. 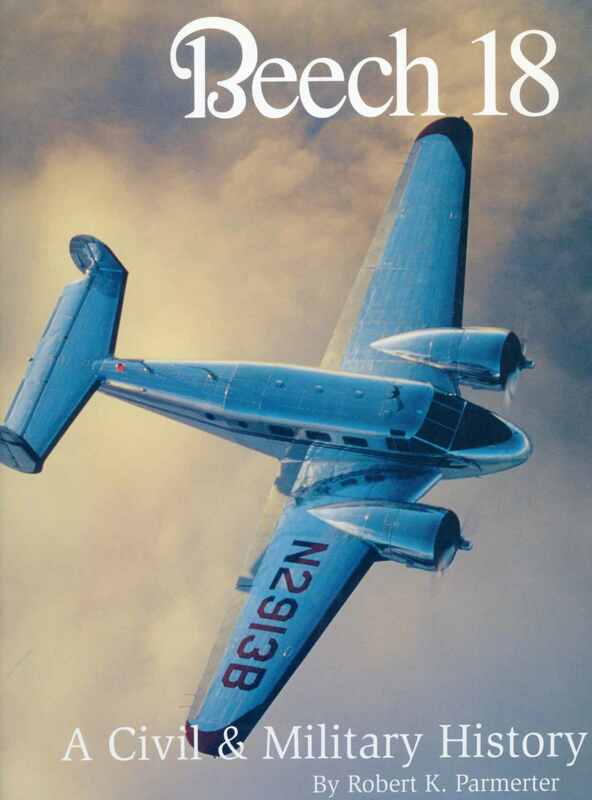 Next time around, I’ll feature a bit more about the always-fascinating Beech 18. 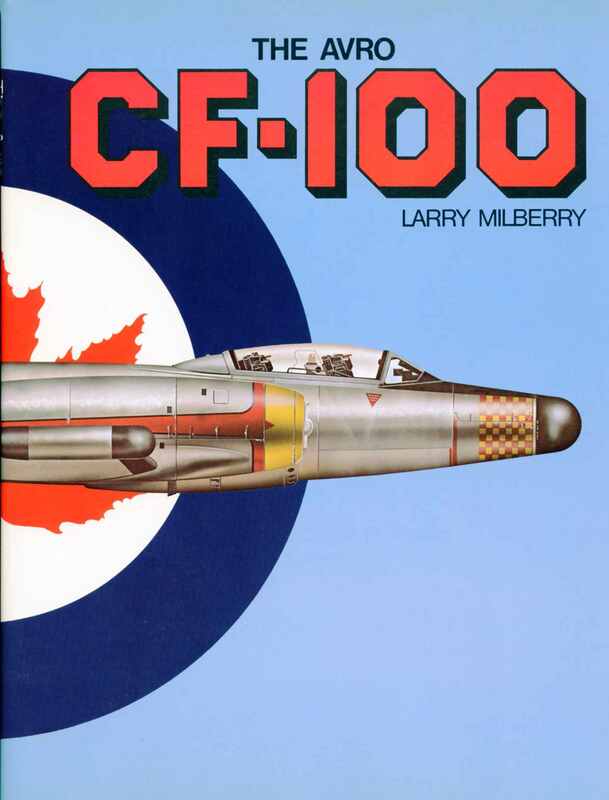 The Avro CF-100 was the first title published by CANAV Books. That was eons ago in 1981. 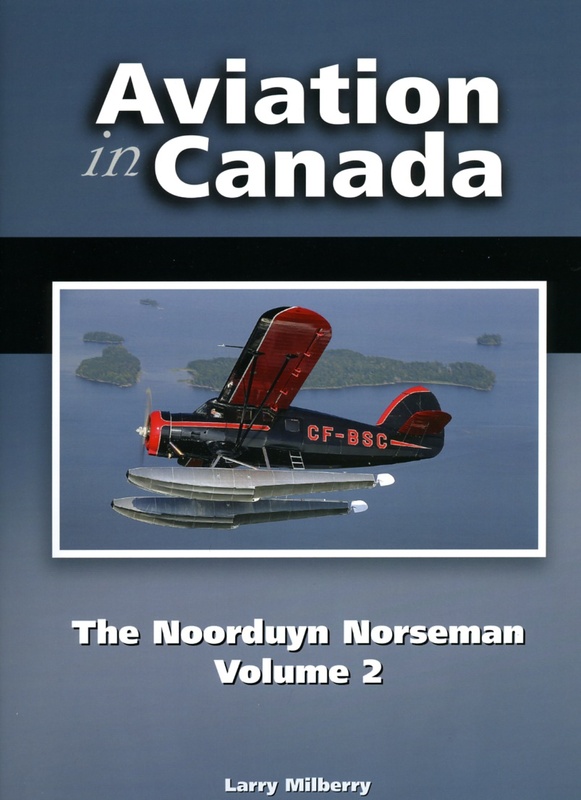 I still love the gorgeous cover art done by the great Canadian aviation artist, Peter Mossman. Ultimately, the book sold out three printings totalling about 6500 copies, and now is a serious collector’s item. If you need a copy, your best source is bookfinder.com or abebooks.com. One day lately I checked on the former to find 65 for sale at an average price well over US$100. Failing all else, this shows that it pays to buy early, right!